INTERNAL CULTIVATION, TAI CHI, QIGONG, MOVING MEDITATION, TAOIST YOGA, ENERGETICS DANCE, REFLEXOLOGY AND LOADS MORE! 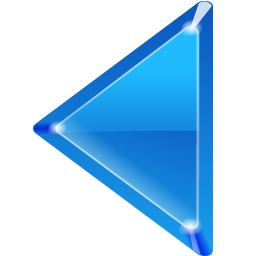 - COMPLETE BEGINNERS AND PEOPLE ATTENDING FOR THE FIRST TIME VERY WELCOME! - CALL / MESSAGE DR ALEX BOYD (FACILITATOR) ON +44 (0)77536 11768 WITH QUESTIONS, TO DISCUSS IF IT IS FOR YOU! Connect with the primal feminine source and to mother Earth. An exploration of the power, capacities and potential of tuning into our internal cycles. Introduction of the seasonal cycles and lead a short meditation through each season to explore and feel the physical, emotional, mental and spiritual effect of each one. The Feldenkrais Method is a unique, slow, mindful and relaxing way of moving with ease. It's safe for all ages and abilities, and can also be done in the imagination. We'll be using mats to lay on. 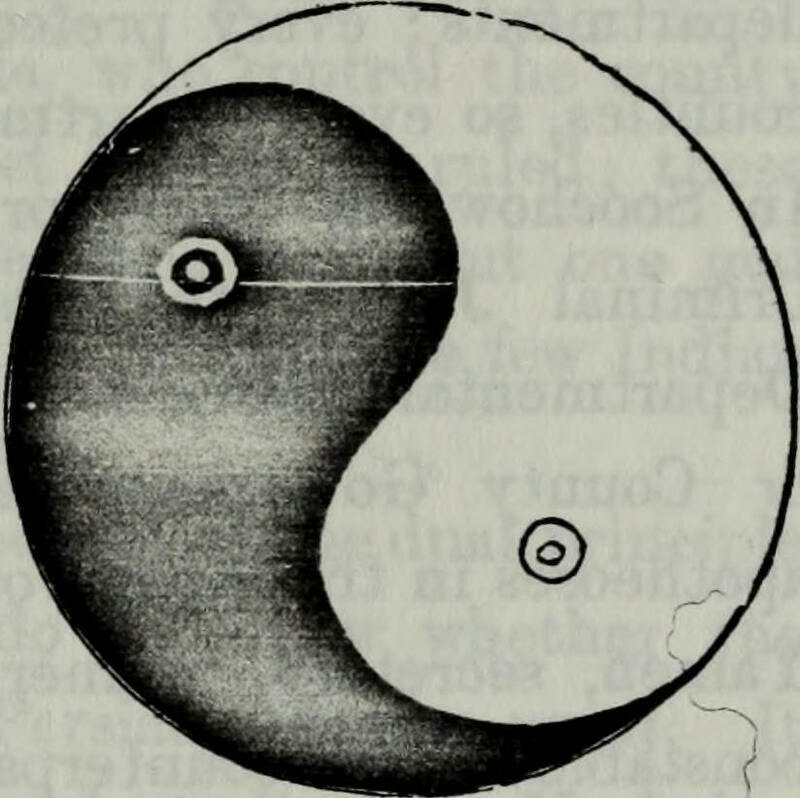 This session will use the Lishi 6 Pushing exercises with a partner to explore the different Taoist Principles and how they could be relevant in your daily life. Short workshop and activity on how use of language affects our effectiveness in communications. We will learn how our brains are different in the way we prefer to receive information. This means language we use and the way we impart it affects the ease with which someone receives the message. This can be useful when training/giving instructions/sharing practises. Easy and effective massage and pressure-point techniques used on the feet to restore natural balance of the body. Session on Press Downs from the Yin Plus arts. Learning how to go down to the floor safely and working through different techniques to press your partner down to the floor from the head shoulders to using legs. We will be using different scenarios and group work. 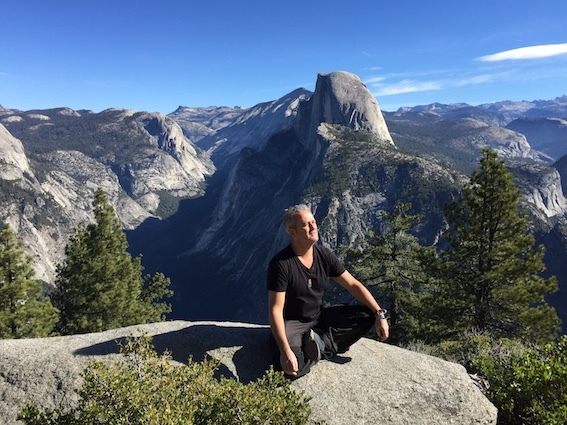 Outside of these 'gifted' sessions, between 10am and 3pm each day, Dr Alex Boyd (see below) will be facilitating learning through his 30+ years experience of the 'Lishi' Taoist arts and his 'embodied research' travels around the world. He will be responding to our theme of 'Open Door' welcoming people who are new to the Taoist arts and experienced students and teachers alike. The class invites you to immerse into the qualities of the senses existing in an authentic dance movement. We begin arousing the whole body-mind-spirit connections, freeing the breath and rooting the feet. In a dynamic dialogue with the Chi energy, you will be guided to connect with the primal feminine source and to mother Earth. We will particularly look at the dialogue between Inner space and outer space, simultaneous body rhythms, deep connection with central and peripheral body impulses achieving connectivity and integrity in the body whilst addressing performativity and presence. Foot Reflexology Workshop (Marta Witkowska) - Friday 11th January 1.30 - 3.00pm. Bring pillow, towel & your feet! 90 minute taught Foot Reflexology Workshop. ‍Everyone can join in and learn as well as enjoy the treatment. The session will focus on helping with stress symptoms, boosting energy levels and strengthening the immune system. Equipment to bring : pillow, towel and your feet! There may well be some take home guides including a foot reflexology chart and key points of the workshop. 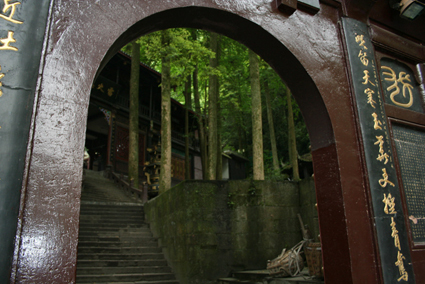 An 'Open Door' is a great way of considering Taoist ways of being in the world. It depicts a transition between time and space, an open doorway is an invitation for you to travel through and beyond, there is the potential to freely flow: to enter and exit as you would like - to be a 'free spirit'. And so it is with your physicality: your embodiment of mind-body-energy/spirit in this lifetime. Your body becomes an open door providing you with the availability to express yourself, to touch, listen, feel, live, love and become..
Taoist Yin / Yang theory informs us that being 'closed' is complimentary to being 'open'. In psychophysical terms it may be that we close-off as a way of protecting ourselves - perhaps because of our upbringing, morals and beliefs, health situation or from certain life experiences or trauma. There is nothing 'wrong' in being closed and in certain situations it is useful - YET - there may be situations where we would like to be more open but can't be. The door is closed to you and you don't know how to access the key to opening it and unblocking. Of course we're talking here about accessing and opening the internal world of our body energies. Providing YOU with the key to unlocking YOUR OWN potentialities. For many people it takes training and guidance from a knowing teacher or therapist to do this, ideally within a community of people who embody virtues of trust, benevolence, positivity and community. Although change can be difficult the process can be FUN - especially done in a Taoist way which imbues softness, coaxing and love. 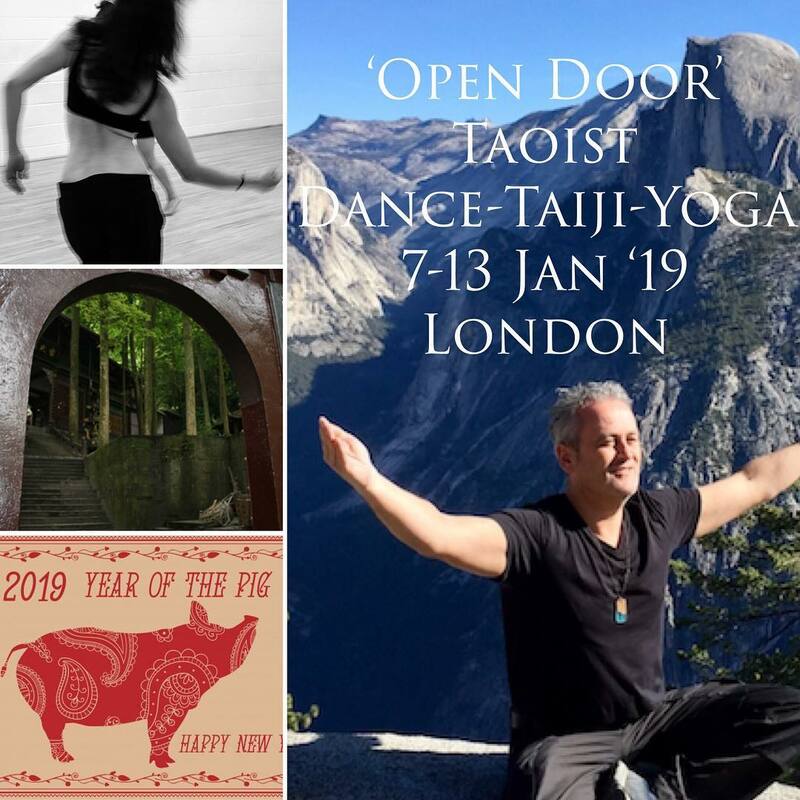 Our 'Open Door Winter Course' - is an opportunity and PORTAL for EVERYONE including COMPLETE BEGINNERS to enter our TAOIST CENTRE in Pimlico. 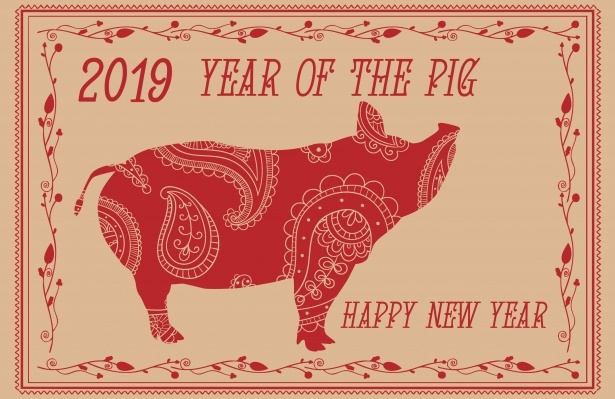 Open for 7-DAYS at the start of the New Year - the 'Year of the Pig' could bring PROSPERITY into your life for 2019 - STRENGTH, WARM HEART, GENTLENESS and GOOD TEMPER. Dr Alex Boyd has a passion for developing collaboration between embodied knowledge practitioners. He is the founder of the Embodied Research Working Group at the IFTR (International Federation for Theatre Research) and is currently developing ‘Intercultural Roots’, a new organisation operating world-wide for practitioners and scholars to attract grants for collaboration and community projects, teacher training, embodied research and to help preserve and promote indigenous and traditional embodied arts. He is a practitioner-scholar who graduated from the University of California at Davis ‘Performance Studies’ PhD programme in June 2014. His dissertation entitled 'The Sustainability of Traditional Knowledge Systems' draws on 20 years of professional practice, performance and teaching in the Chinese Taoist arts (Lishi) that he has immersed himself in under inheritors Chee Soo and Desmond Murray since 1985 until present. The central practice of his dissertation was to develop the first ever teacher training degree programme in the West that values and focuses on the learning inherent to Eastern embodied practices and to research the influence that Eastern embodied arts have had on innovations in Western theatre and acting. Between 2001 and 2011 Alex resourced over £5M UK and European funds and organised community health, arts and social inclusion projects based on teaching the Taoist arts. Alex is a Research Associate with the University of California at Davis and travels extensively from his base in the UK. 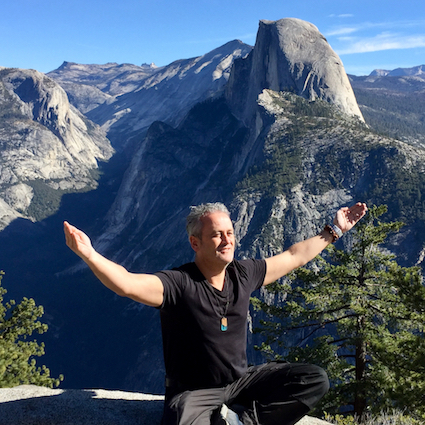 His current embodied research explores the micro (qi) and macro (li) energy that manifests ideas into happenings and he works professionally with performers: dancers, musicians, athletes and even CEO’s. As a self-employed consultant he supports people and community groups to help establish grassroot charities (not-for-profits) and social enterprises, helping them to fundraise – 'hopeful in contributing to making the world a better place for people to live and love'.